It’s a beautiful day in Nebraska! 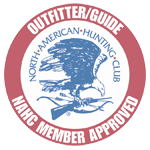 Welcome to Osage Outfitters – your full-service Nebraska hunting outfitter & retreat center. Join us to hunt or relax on 1,000+ acres of privately-owned hunting land managed strictly for wildlife. The beautiful terrain includes open grasslands with hedgerows, timbered areas, intersected by various creeks and drainage areas with many food plots for deer and wildlife: all ideal places for your Nebraska hunt. 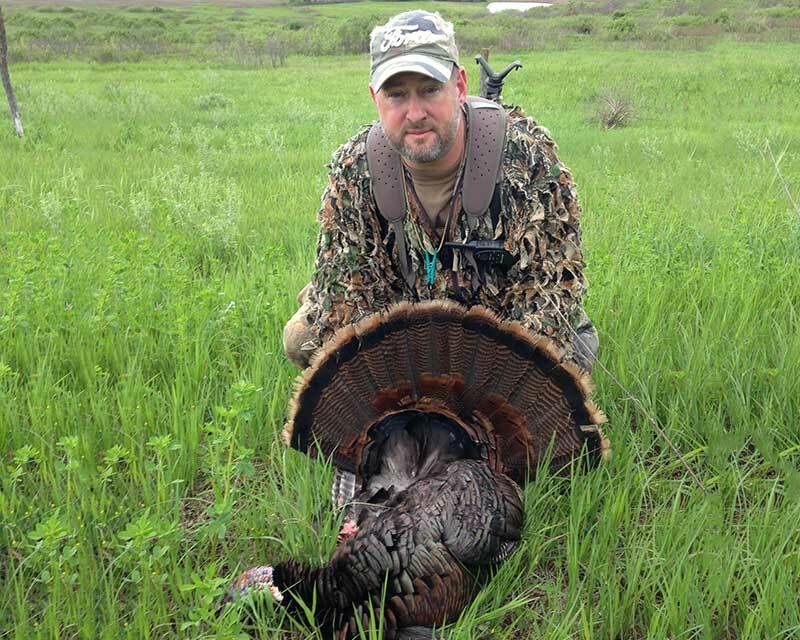 We offer everything needed for your southeast Nebraska turkey hunt. Our customizable hunting packages include comfortable lodging, delicious home-cooked meals, transportation to and from the field, as well as various other amenities. On your first night with us, you’ll even enjoy a cookout featuring Nebraska beef with all the trimmings! 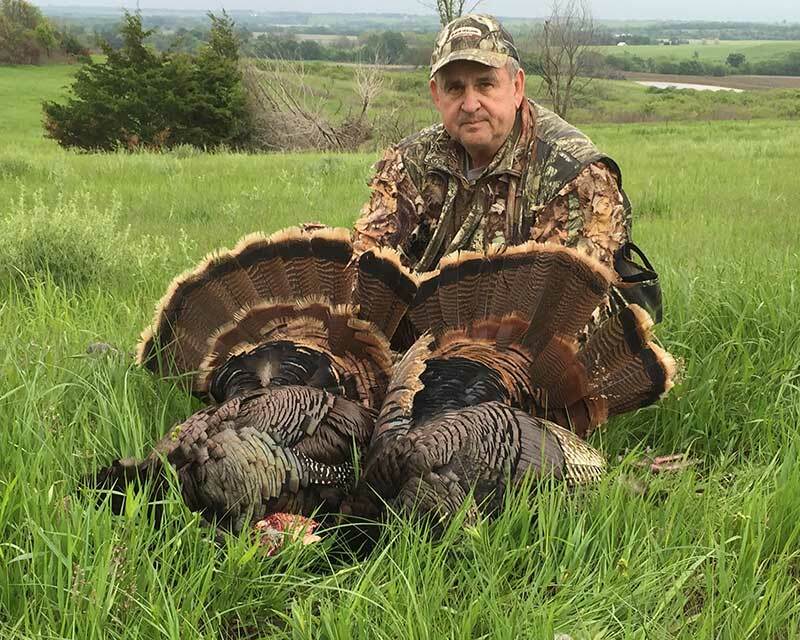 Osage Outfitters of DuBois, Nebraska is located in one of southeast Nebraska’s most appealing areas for the outdoor enthusiast. Just a short two-hour drive north from Kansas City International or a short two-hour drive south from Omaha’s Eppley Airfield. 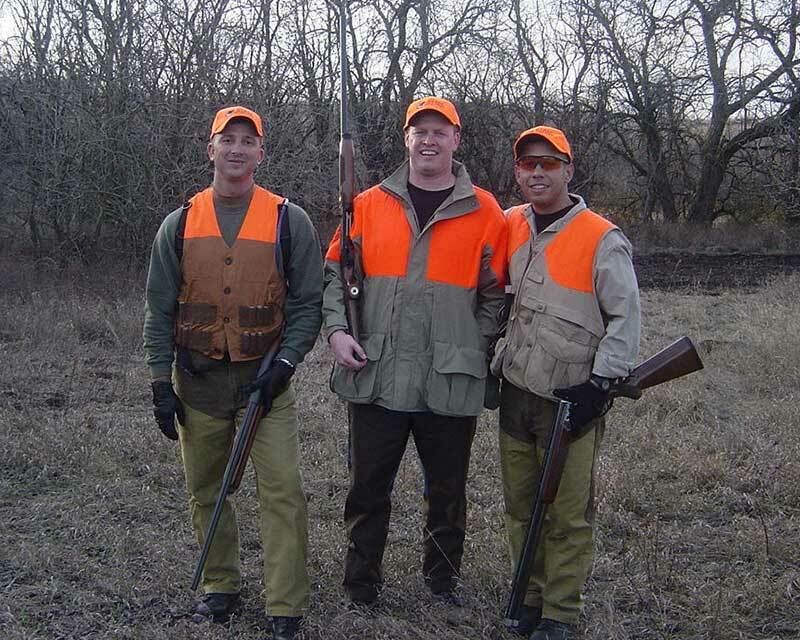 We’re a family-owned outfitter, and we take pride in our friendly service and ability to customize hunts for our clients. Whatever your needs, experience, or skills, we offer as much or as little assistance as you wish.